Welcome to Casto Trading Company! 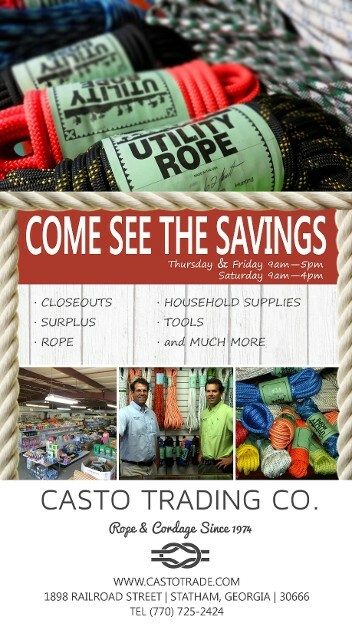 CASTO TRADING COMPANY is your source for the best prices on rope and cordage. 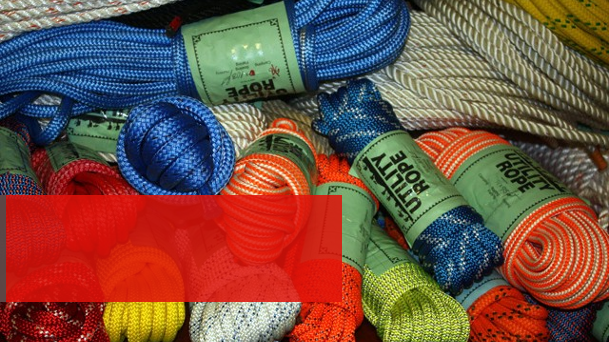 We have a huge rope inventory and ship most items out the "same day" as they are ordered. For fast, professional service, large inventory, great selection and the best prices, contact Casto Trading Company today!